This facility is 144,000 Ft2 and consisted of Assembly Areas, Production Areas, Warehouses and Offices. The building is heated and cooled by DX systems. All mechanical systems are controlled by a Direct Digital Control System. This facility also has a large Computer Room which requires cooling, humidification and dehumidification. The Computer Room requires 82 tons of Liebert Computer Room air conditioning equipment. A.L.M. 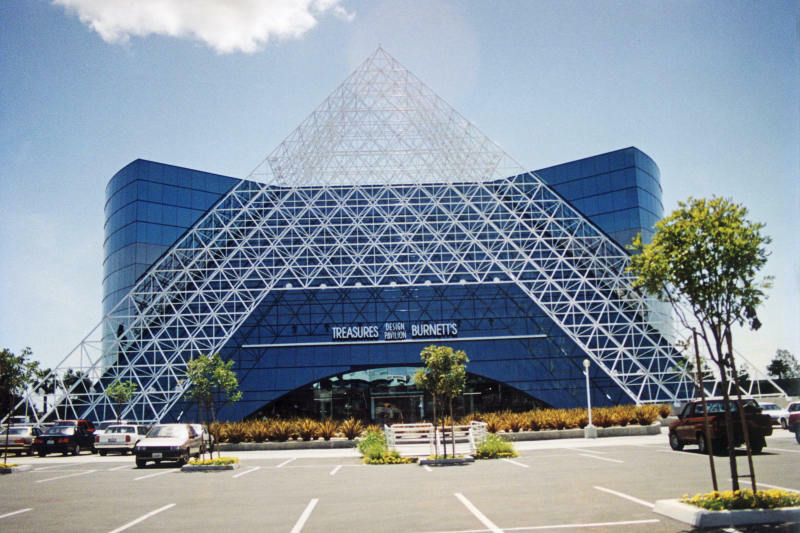 Consulting Engineers engineered mechanical systems for over 60,000 ft2 of this building. A.L.M. Consulting Engineers engineered variable air volume systems with heating hot water reheat for this 40,000 ft2 building. A.L.M. Consulting Engineers engineered variable air volume systems with heating hot water reheat for this 90,000 ft2 building. A.L.M. Consulting Engineers engineered variable air volume mechanical systems and engineered a plumbing system for this 40,000 ft2 building. A.L.M. Consulting Engineers engineered mechanical and plumbing systems for the 26,000 ft2 building Caster Building 1, 35,000 ft2 Building 2 and the 55,000 ft2 Building 3. A.L.M. Consulting Engineers engineered mechanical and plumbing systems for this 80,000 ft2 facility. 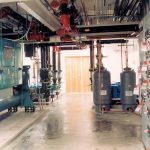 This facility required specialized heating and cooling systems, compressed air systems and a domestic water pressure booster pumping system. 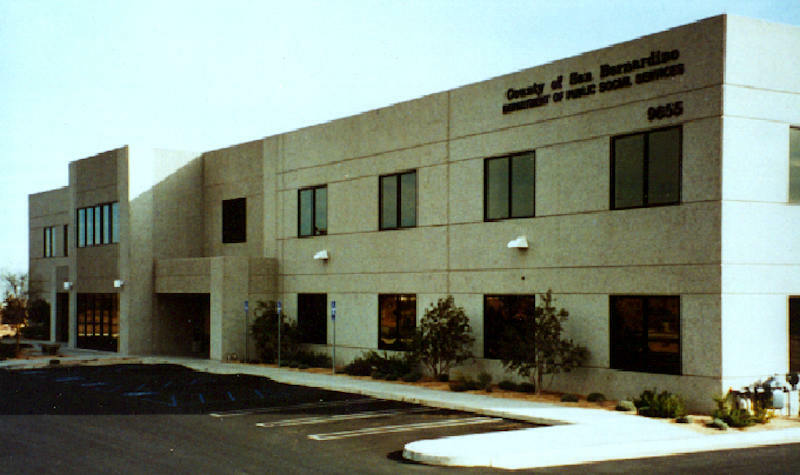 Building consists of Offices, Laboratories, Warehouses, and Manufacturing. A.L.M. 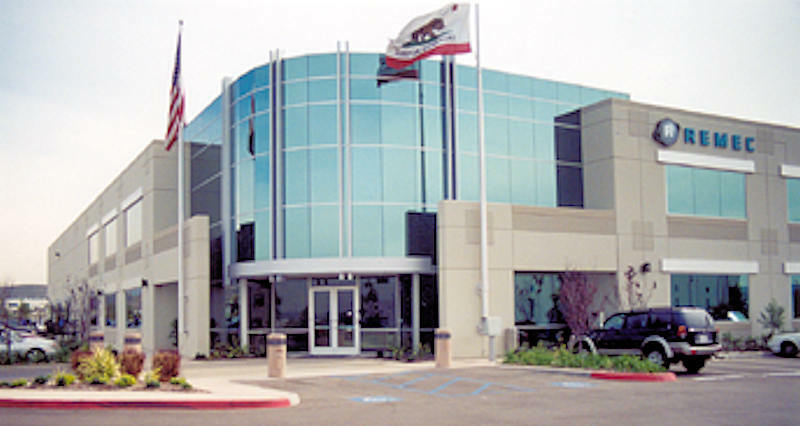 Consulting Engineers, Inc. engineered the plumbing systems for this 30,000 ft2 building. A.L.M. Consulting Engineers, Inc. engineered plumbing systems for both of these 45,925 ft2 buildings. A.L.M. Consulting Engineers, Inc. engineered plumbing systems for all three of these 33,000 ft2 buildings. A.L.M. Consulting Engineers, Inc. engineered the mechanical and plumbing systems for this 30,000 ft2 facility. A.L.M. Consulting Engineers, Inc. engineered mechanical and plumbing systems for the 34,000 ft2 building #1 and the 30,000 ft2 Building #2.